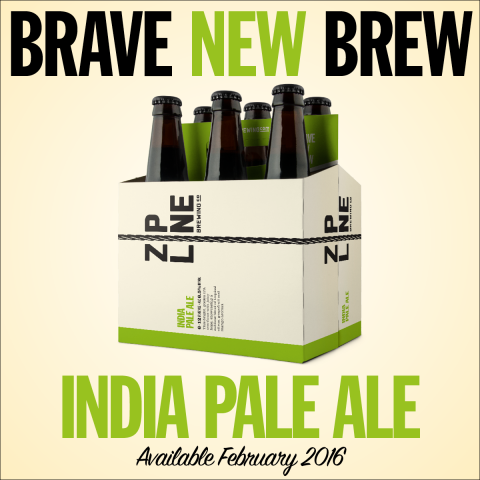 India Pale Ale - Zipline Brewing Co.
It’s finally here. After months of dreaming, planning, experimenting, and developing, this vision of American hops has arrived, and it’s beautiful. 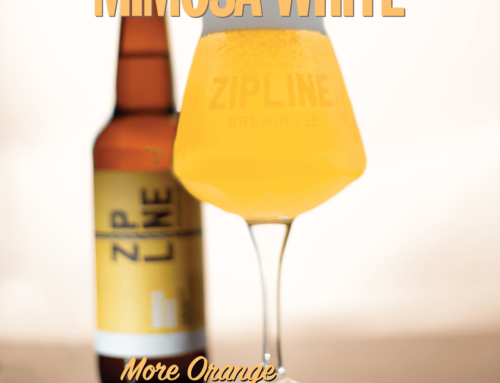 Friday, January 29 marks the release date of Zipline India Pale Ale, so get to the taproom and experience it for yourself. Well, while dry and wet are antonyms in your high school English class, that’s not exactly how this set of brewing terminology works. 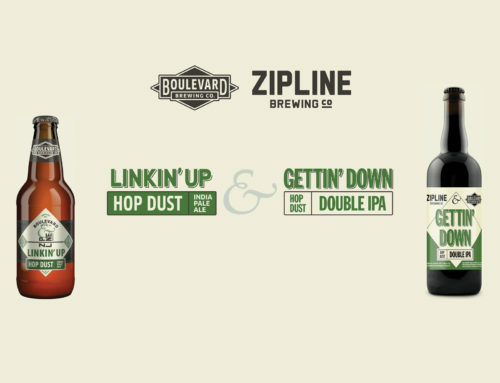 The confusing point is that although “wet hop” is a term that denotes freshness, the term “dry hop” refers to a process. When dry hopping a beer, hops are added after primary fermentation has completed. Generally speaking, the later in the boiling process hops are added, the more aroma is released from them. Hops added early impart bitterness, while hops added late release a wonderful smell. When a beer is dry hopped in the fermenter, there’s no heat to create bitterness, meaning it’s all aroma all the time. India Pale Ale is stuffed full of hops from start to finish, ensuring that the punchy, fruity hops dance across your palate. Our brewers refused the lure of increased maltiness, choosing instead to showcase the intense blend of Pacific Northwest hop flavor. 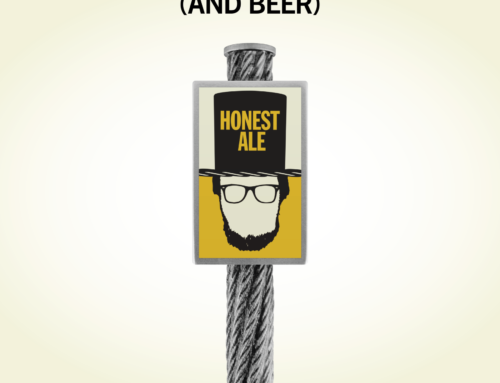 We’ve put years’ worth of work into this beer– some fun, like experimenting and tasting, some not so fun, like negotiating contracts– but now comes the best part: drinking it. Savor a draft of IPA this Friday, January 29 in the taproom, where Spokes Wood Fired Pizza will be slinging personal pies. 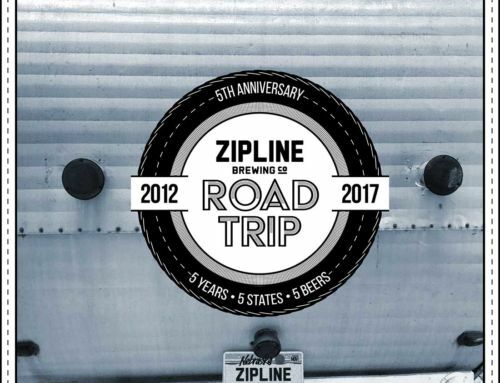 Find six-packs at your favorite Zipline supplier. 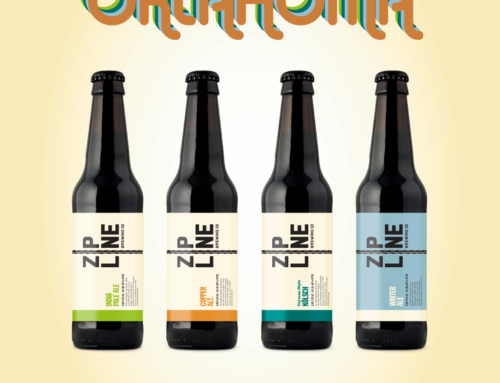 Visit The Happy Raven in downtown Lincoln on February 3rd or Beercade in Omaha February 4th to celebrate the release with a Zipline tap takeover featuring our current hoppy beer lineup. Sign up for a free monthly tour on February 6 and ask to hear more about dry-hopping and recipe development. Cheers to making dreams a reality!